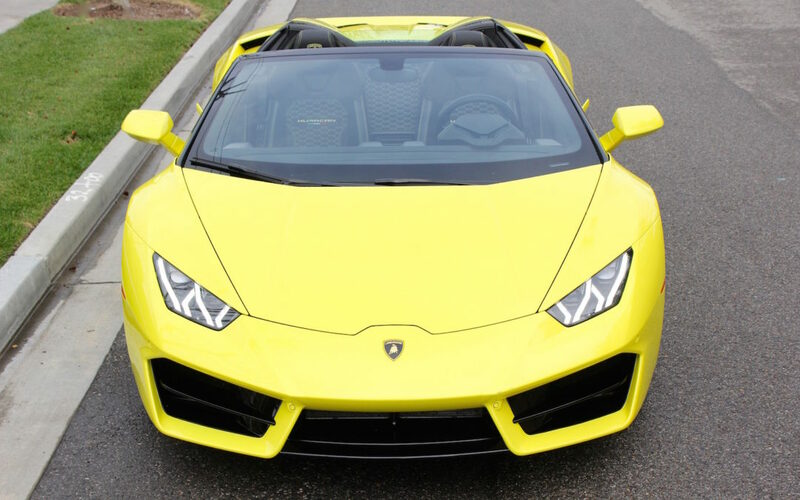 Lamborghini's Huracan LP580-2 Spyder is the company's most affordable convertible, but there's nothing cheap about 571 horsepower and rear-wheel drive. 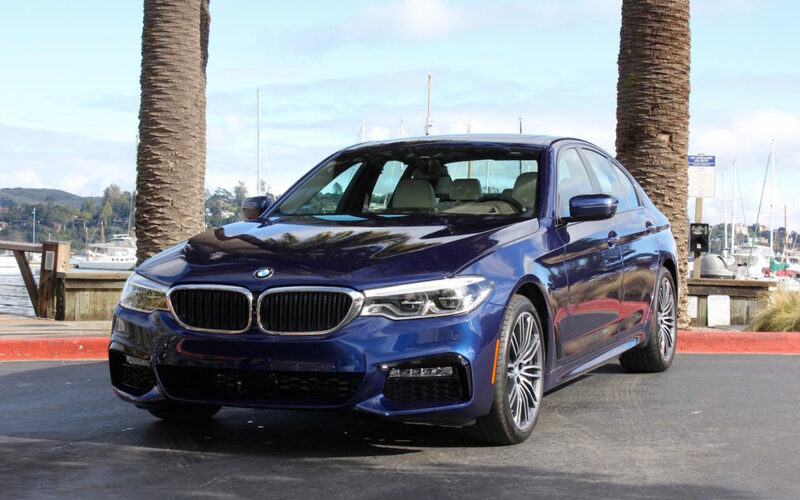 BMW's all-new 5 Series is here to reclaim its driver's car crown. 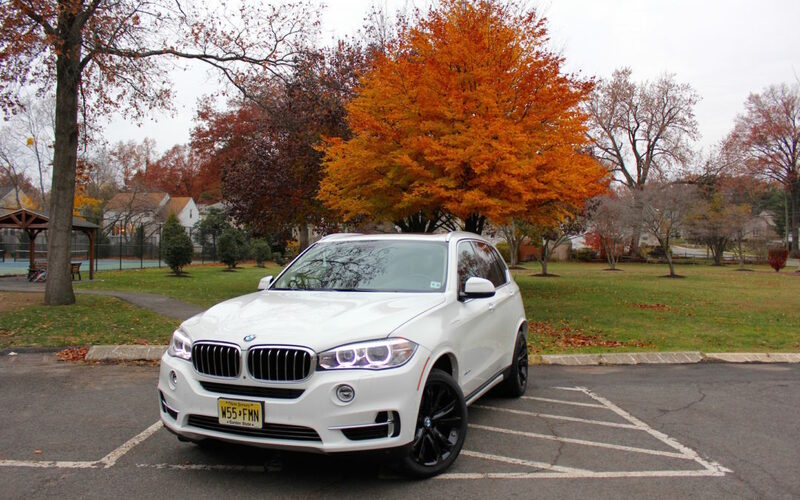 We road trip from NYC to Boston in BMW's plug-in hybrid X5 to test its real-world performance and efficiency. 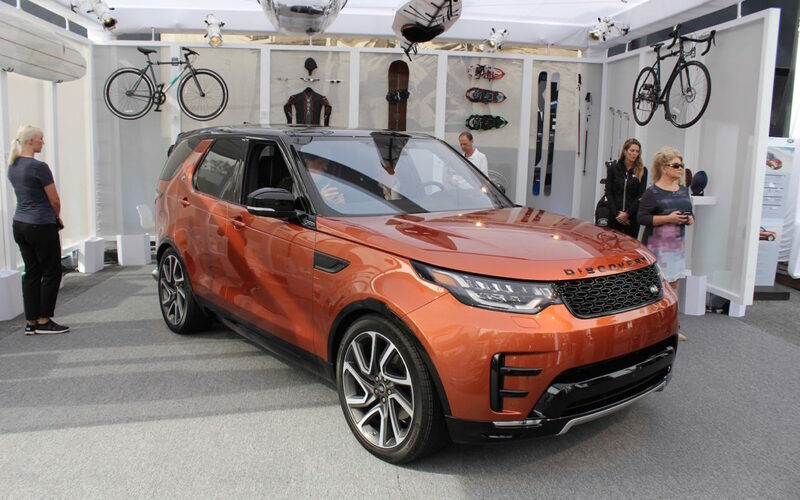 Land Rover has revealed its all-new Discovery. The seven-seater SUV features an advanced tow assist function and a luxurious cabin. 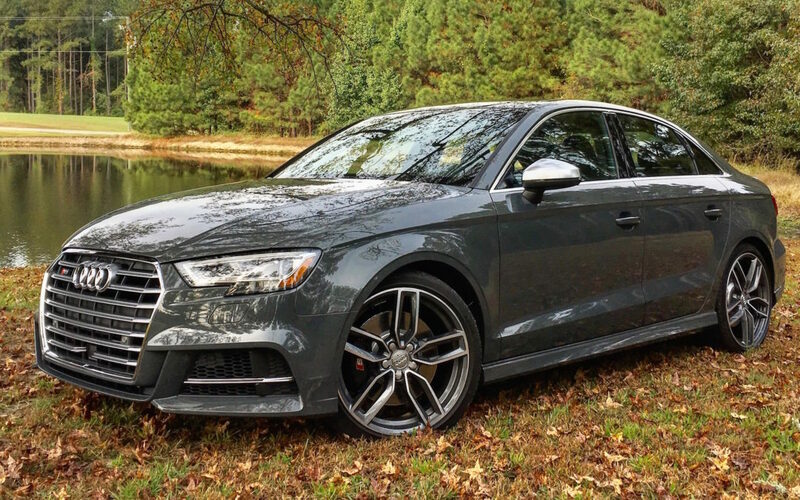 The 2017 Audi S3 pairs sports car performance and high-end technology in entry-level luxury car form. 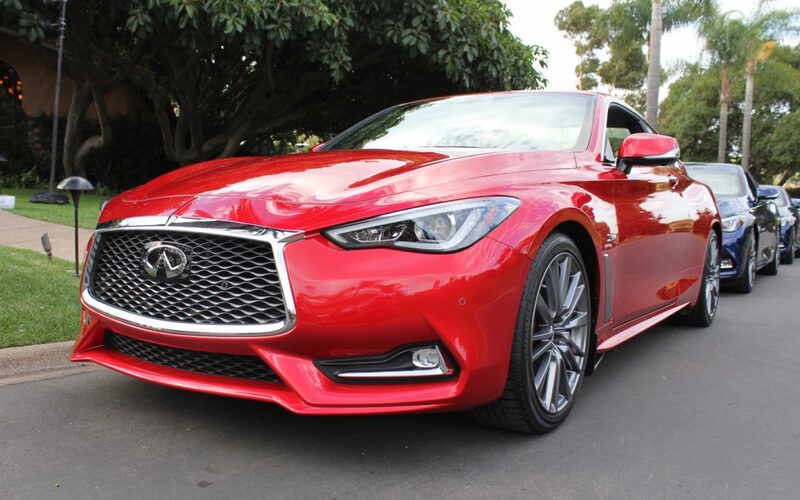 Infiniti's all-new Q60 introduces a new engine line, design language, and driving dynamics to elevate the brand to luxury leadership. 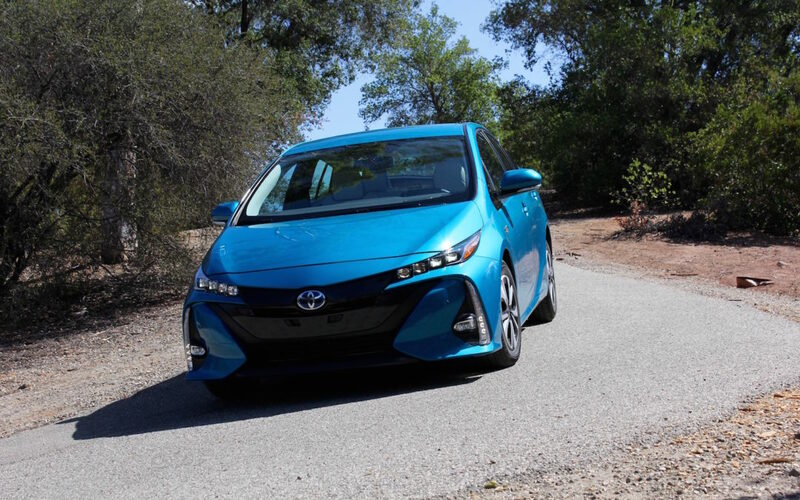 Toyota continues to hold out on a pure EV, yet its 2017 Prius Prime PHEV has more mass market appeal than any other alternative energy vehicle. 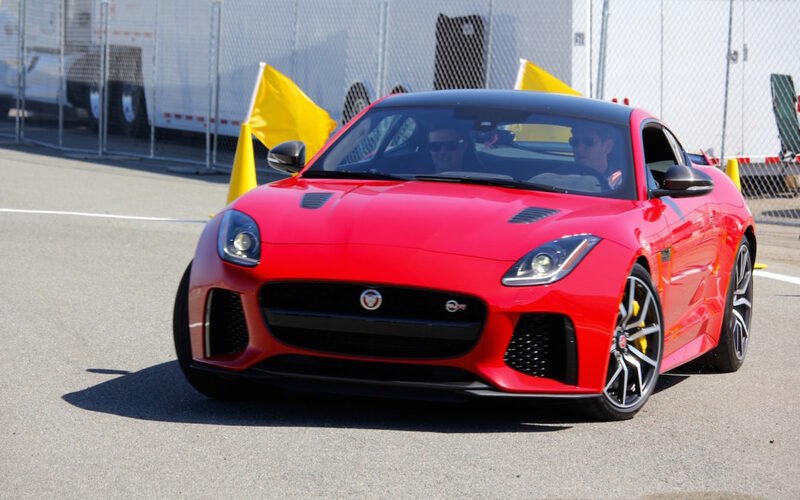 Jaguar's tenacious F-Type SVR and luxurious F-Pace are the right tools to experience Coronado's Festival of Speed. 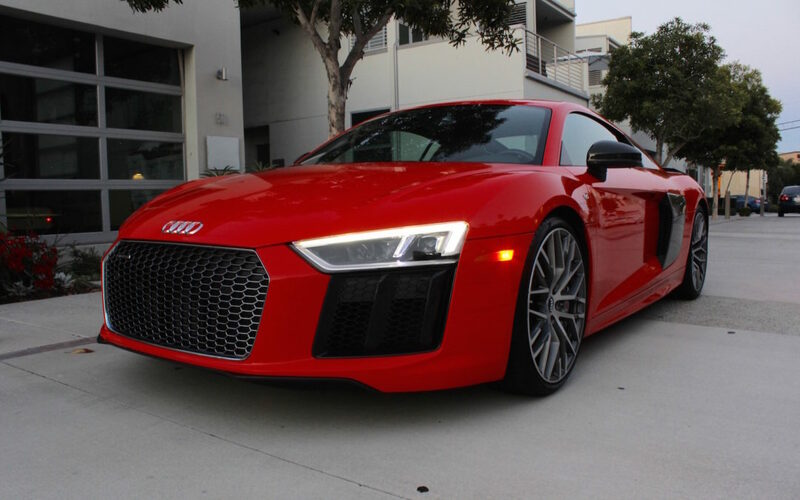 Audi’s all-new R8 attempts to be the do-it-all supercar with a cohesive design, refined interior, and potent V10. But can it be thrilling and practical? 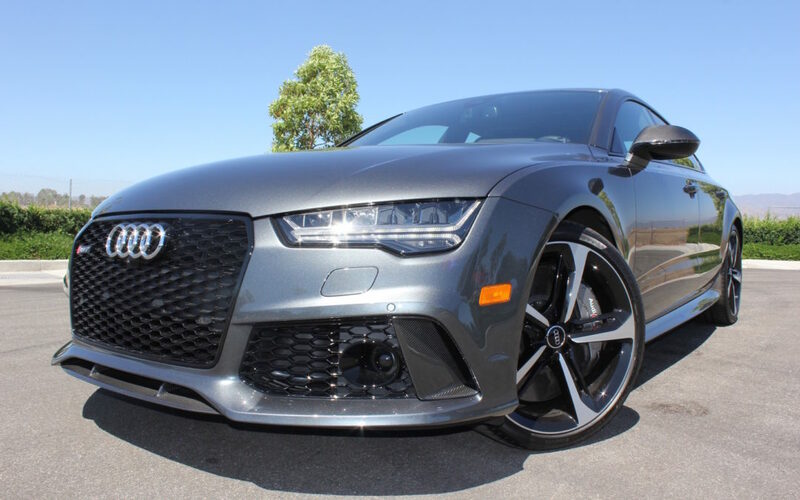 There simply isn’t a car on the market that can compare with the 2016 Audi RS7 Performance’s concoction of agility, styling, and refinement.